So, the other day I was just minding my own business when I saw this homemade sign on the side of the road. Okay, I didn't know what a Wall of Death is, but it sounds pretty awesome, plus I am not the sort of man that says no to the word "free". This Wall of Death Show was at the Wheels in Time Museum in Maggie Valley, NC. Wheels Through Time is a motorcycle museum that is literally 5 minutes from my house. It was also featured on roadsideamerica.com. Despite this, I had never managed to visit. The fact of the matter is that I'm just not really a car or motorcycle guy. 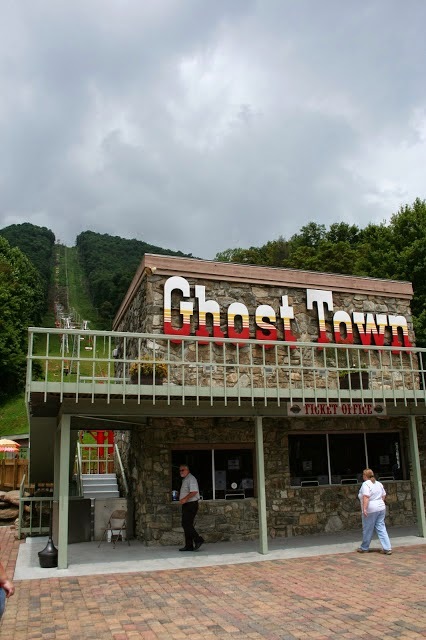 Maggie Valley itself is old school tourist town that was previously centered around the wild west amusement park Ghost Town in the Sky, which is still around, but not nearly the draw it once was. 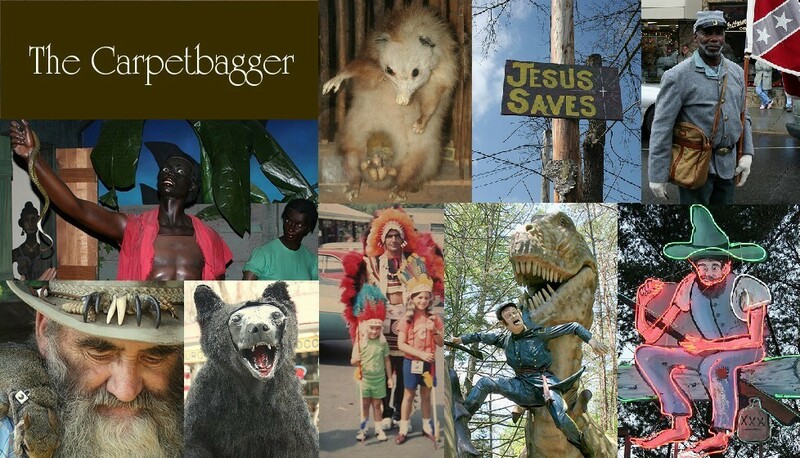 These days the primary tourists in Maggie Valley are bikers who have come to drive the winding mountain roads. 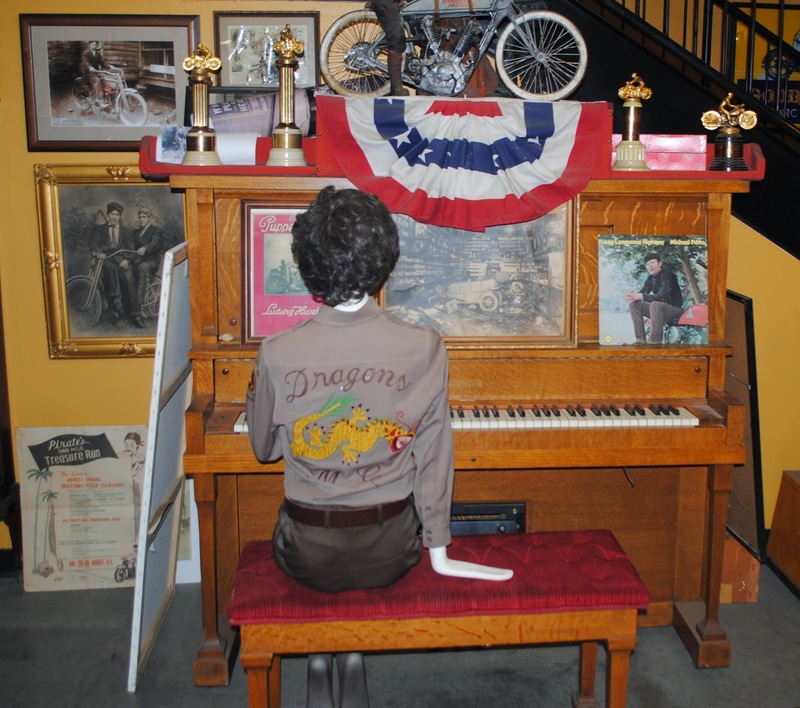 Being a major biker town, the Wheels Through Time museum is the perfect attraction. So, anyways I showed up early for the "Wall of Death" show, with still no clue on exactly what a wall of death was, but it looked intriguing. So, I sat there at a picnic table fiddling with my phone waiting for the Wall of Death show to start, when I man approached me and introduced himself as Dale Walksler, the man who owned the Wheels Through Time Museum. Not sure why he zoned in on me, it may have been my big ol camera, or the fact that in a crowd of leather clad bikers I was wearing a button up shirt and khakis. When I told Dale that I was a local and worked for Social Services he told me that he was all for supporting the community and gave me a free ticket to the museum. This is the sort of generosity I am not accustomed to on my travels. I happily accepted Mr. Walksler's generous offer and headed into the museum. As I said before, I have no real interest in motor vehicles other then their ability to get me from one place to the next as cheap as possible. I happily drive a Toyota Corolla, but even I could appreciate this attraction. The staff was super duper nice and openly encouraged me to take pictures, even going as far as telling me I could move placards to get better pictures of the motorcycles. There were docents everywhere happy to answer questions and talk motorcycles with the guests. This is the only Traub in existence, and the only one to have been built. The Traub was mysteriously found behind a false brick wall in Chicago, IL. The date of creation was dated back to 1916. The thing is that there is no records of the motorcycle ever being produced. Almost every component of the Traub is completely unique, so the assumption is that every piece is hand made. What makes this really strange is the Traub was insanely advanced for the time it was created and contains features that would not be seen for decades. This nearly 100 year old bike still functions perfectly to this day. I did some internet research on the internet and there are passionate discussion groups trying to unravel the mystery of the Traub, some theories include time travel and even Masonic conspiracy. 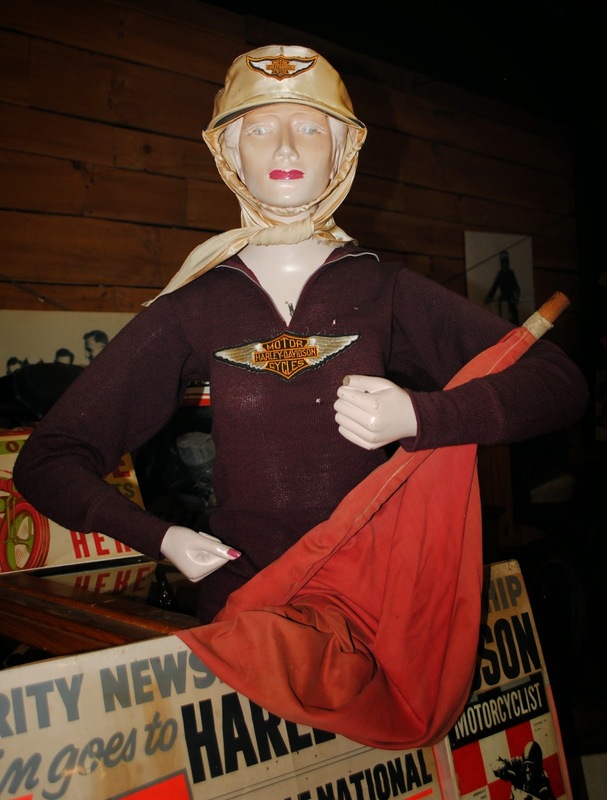 While I am admittedly not a fan of motorcycles, I am a major fan of creepy mannequins. The museum does not disappoint in this regard. So, time for the Wall of Death rolled around and I headed out to see this spectacle. So, it turns out that the Wall of Death is actually a carnival attraction with a long a rich history. It is a cousin to the Ball of Death. The Wall of Death is actually a pit where cyclists ride in a circle and scale the walls. The show continues as the performers ride various vehicles up and around the wall of Death in shows of gravity defiance straight out of the Matrix. The show was free, but they did stop in the middle to ask from donations. This was explained as a need for money to pay for riders injured in accidents. The MC explained that they are denied insurance coverage for participating in the Wall of Death. In all fairness I can understand a insurance company not covering things with the word "Death" in the title. Lucky for us, they didn't just pass around the collection plate. Instead, they send a rider careening around in a circle snatching dollar bills out of audience member's hands. If I had one complaint, it was the fact that they left out one tradition of the Wall of Death. 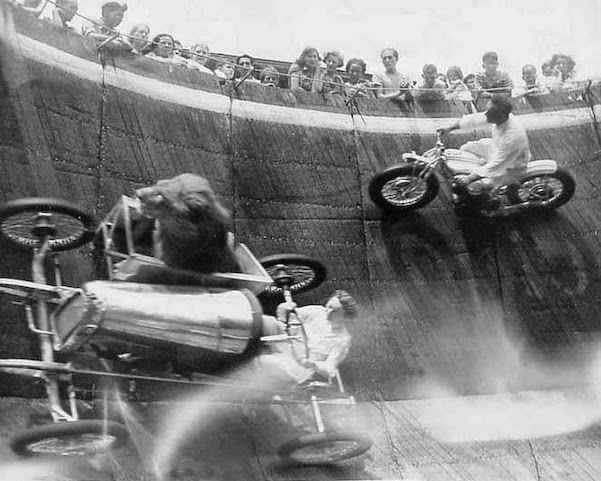 Classic Wall of Death riders used to ride the Wall with LIONS IN THE SIDECAR. I'm serious. Nothing is going to top that.